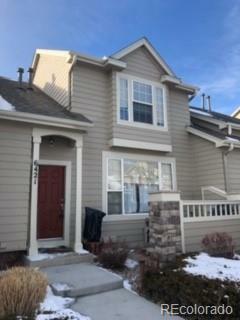 Spacious 2 story townhome with vaulted ceilings and an open floor plan! A bonus room off garage entrance. Has closet, however it can be used for a craft room, an office, a bedroom, extra storage etc.....2 Master bedrooms, great neighborhood, updated kitchen with brand new stainless steel appliances. This property will not last. NO SHOWINGS until Feb Feb 3rd.